Manchester United striker Romelu Lukaku has had an MRI scan on the foot injury which ruled him out of FA Cup action over the weekend. The 25-year-old was forced to sit out United’s defeat at Wolves on Saturday after sustaining a foot injury last week, bringing his recent progress on the pitch to a screeching halt. The Belgium international has hit six goals in his last four appearances for the Red Devils, most notably grabbing a brace in a 3-1 Champions League comeback victory against Paris Saint Germain. 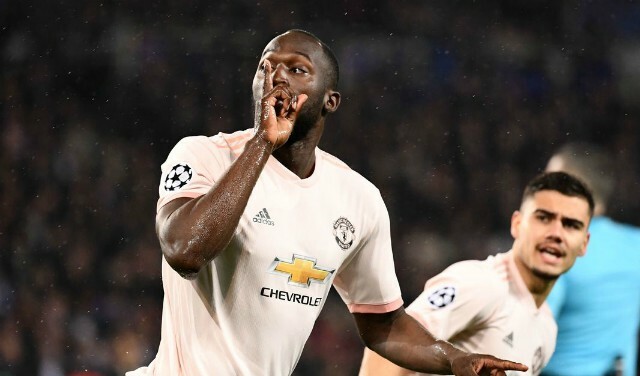 Lukaku has forced his way back into the starting line-up under caretaker boss Ole Gunnar Solskjaer after initially falling behind Marcus Rashford in the pecking order. However, according to The Sun, United might now be sweating on his fitness ahead of their next Premier League fixture against Watford on March 30. Lukaku is currently away on international duty with Belgium, but he sat out the country’s first practice session in order to receive an MRI scan on his foot. The Sun reports that the centre-forward is now a doubt for Roberto Martinez’ side heading into fixtures against Russia and Cyprus this week, as their 2020 European Championship qualifying campaign begins. Solskjaer will be waiting anxiously for the results of Lukaku’s test, with a huge run of fixtures on the horizon for the Red Devils next month. United are embroiled in a tense race for a top-four Premier League finish, currently sitting two points behind fourth-placed Arsenal in fifth. A huge Champions League quarter-final showdown against Barcelona is also fast approaching and Solskjaer will need a fully fit squad available to negotiate their way through this tough period. 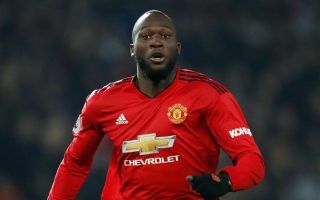 Lukaku’s presence could make all the difference in deciding where United end up come May and supporters will hope that he is not sidelined for too long before returning to continue his impressive recent run in front of goal.